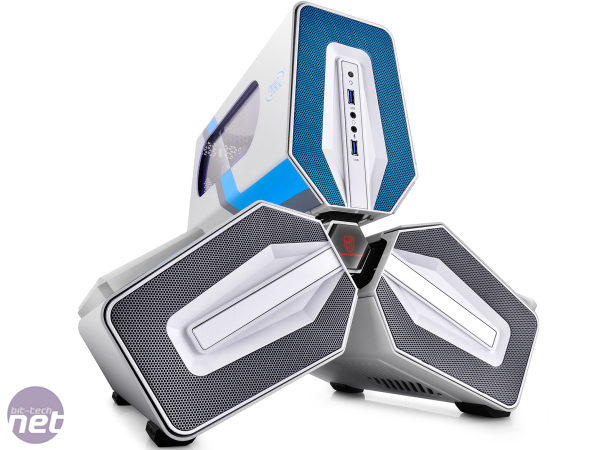 Deepcool has announced the Tristellar S MOD ITX - a limited edition version of its new Tristellar mini-ITX case. 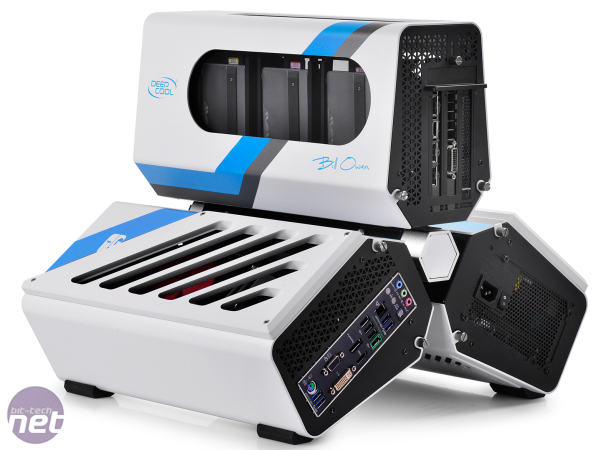 The cases, which will be limited to a run of 50 samples, have been created in partnership with modder and Mnpctech modding store owner Bill Owen, who's also resident in our modding forums. 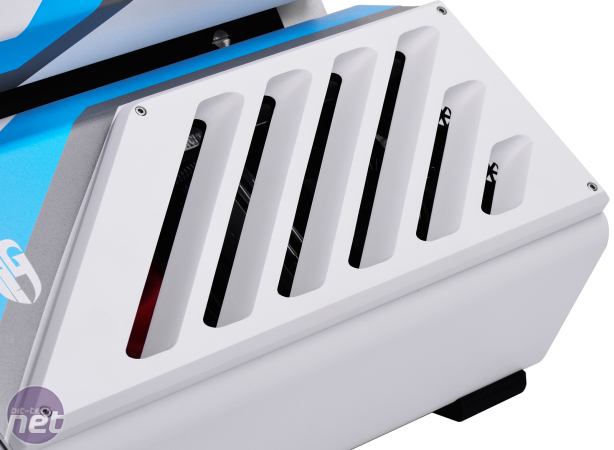 You can read the full press release below, but it boils down to the fact the Tristellar S MOD has custom air ducts, side windows and paint scheme amongst other things and will have an MSRP of 599.99 USD. 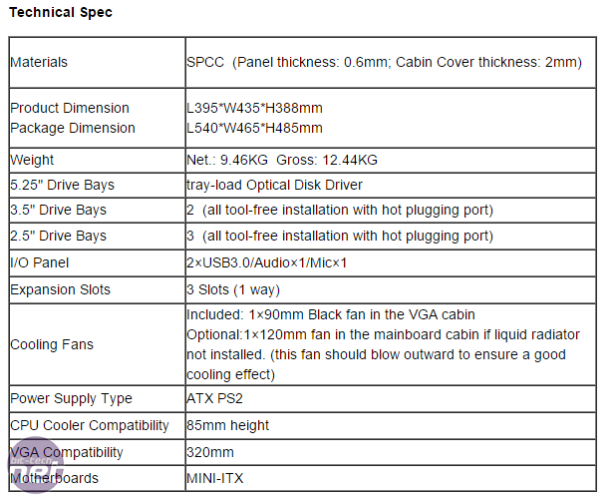 You can see more of the project including some in-progress shots over on Mnpctech. 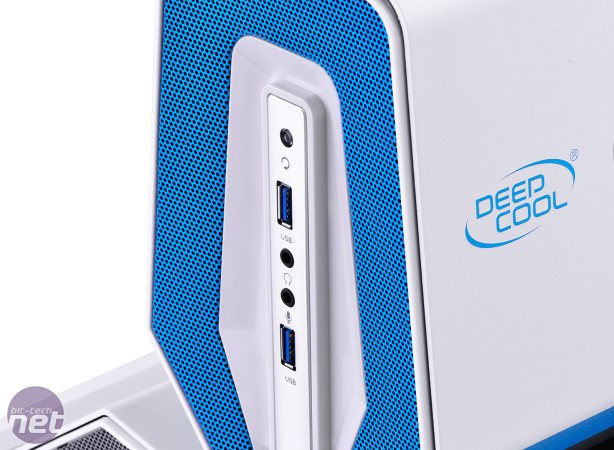 Unveiled in June at Computex, Deepcool & Bill Owen’s TRISTELLAR Mod case is undeniably unique, which has a breathtaking appearance, striking paint job, custom air ducts, and the side windows make GPU and SSDs visible.